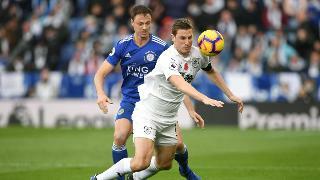 Jonny Evans joined Leicester City in July 2018 after three years at West Brom, where he featured 96 times in all competitions, scoring five goals. The three-time Premier League-winning centre-back, who can also operate as a left-back, joined the Baggies from Manchester United in 2015, and has established an impressive reputation as a defender who is just as good on the ball as he in the air. Born in Belfast, Evans started his career at Old Trafford as an Academy graduate after being scouted at the age of nine. 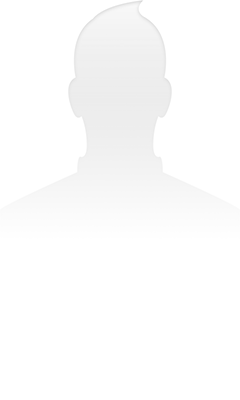 He spent the early part of his career on loan to Belgian club Royal Antwerp, with new Foxes team-mate Danny Simpson, before winning the 2006/07 Championship title on loan with Sunderland – again alongside Simpson. 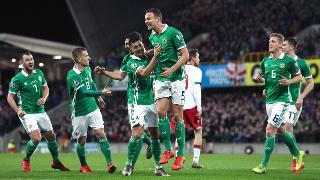 Evans has featured for Northern Ireland 68 times, adding his name to the scoresheet twice. His debut came in 2006 during a famous 3-2 win over Spain and he also featured during their Euro 2016 campaign in France.